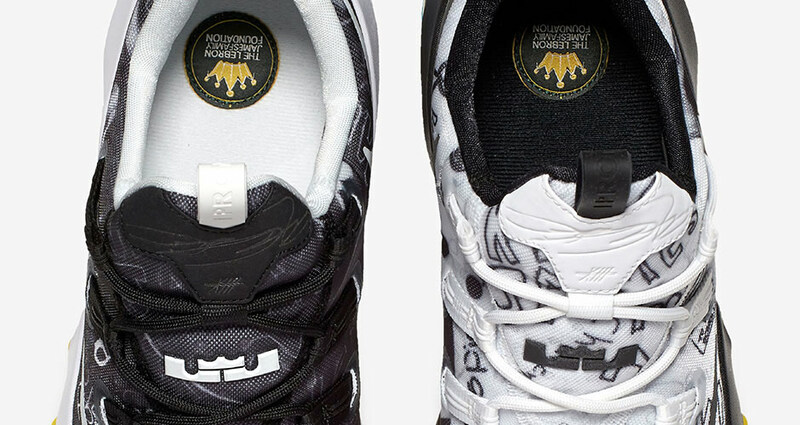 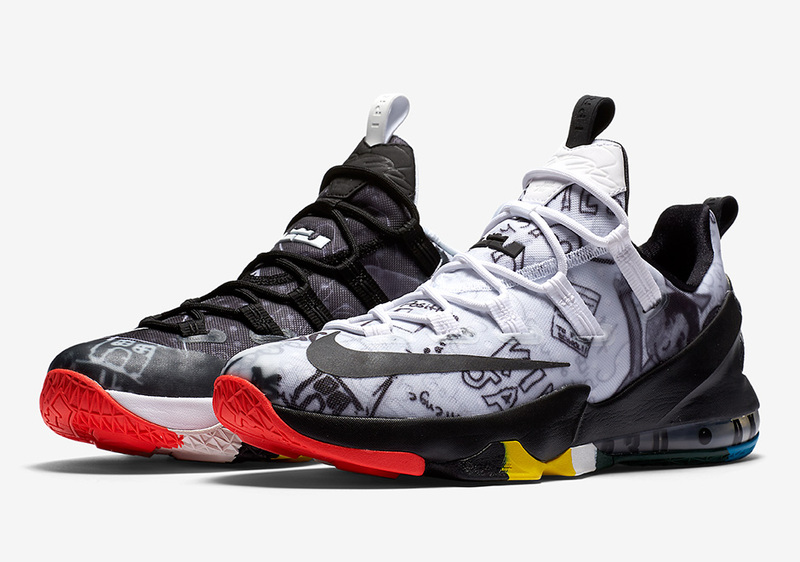 Pairs have already dropped at Foot Locker earlier this week, but those that missed out on the “LeBron James Foundation” edition of the Nike LeBron 13 Low will soon get another chance via the Nike SNKRS app. 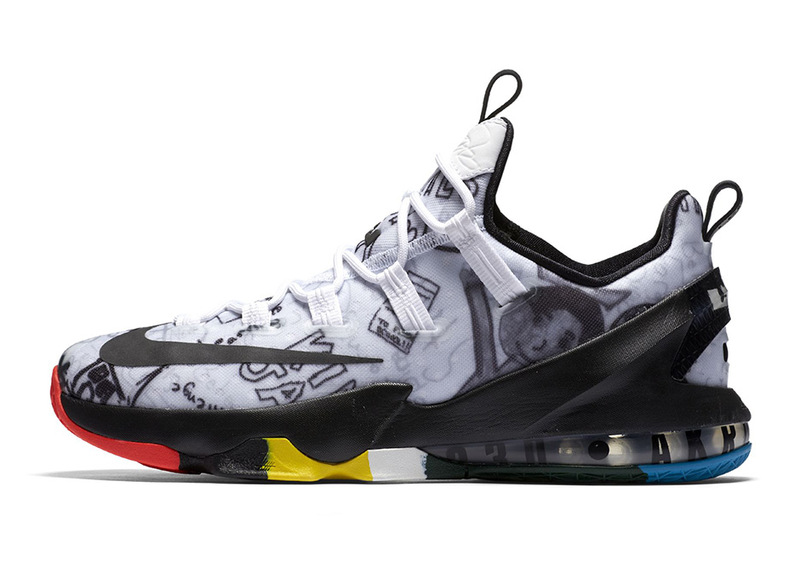 The Swoosh is now reporting that the colorful, mismatched, and doodled-on sneakers benefiting the LeBron James Family Foundation will be released again next Friday, November 4th on Nike SNKRS. 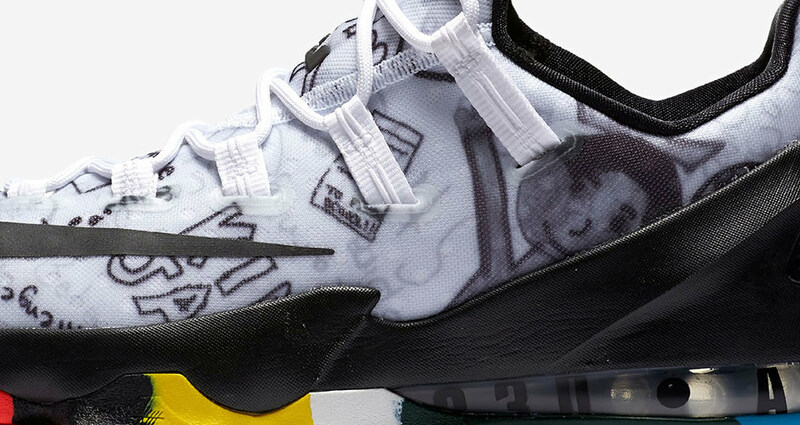 Get a refresher look at the shoe here, and log on to the Nike SNKRS app next Friday at 10AM EDT if you want a pair, because they won’t last long.